A New Zealand Double Header! SofaCON Tickets on sale NOW! Voting on the Vogel awards ends on July 10. Both narrated by the authors. 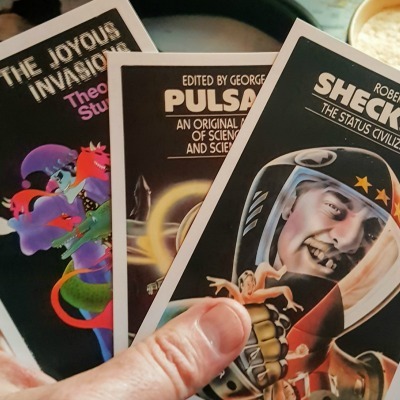 In association with Andromeda Spaceways Inflight Magazine, there is also a free ebook bundle containing both these stories, available for a limited time. The free ebook will be withdrawn on July 17th 2013, so grab a copy soon!